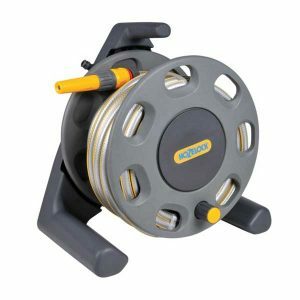 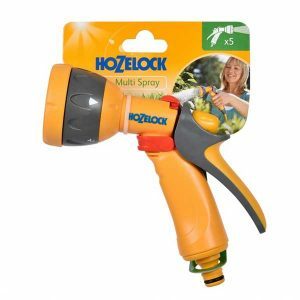 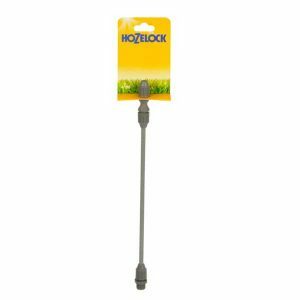 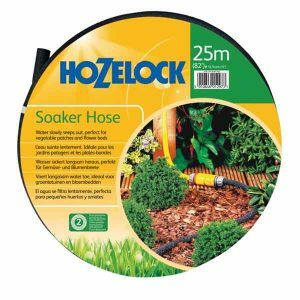 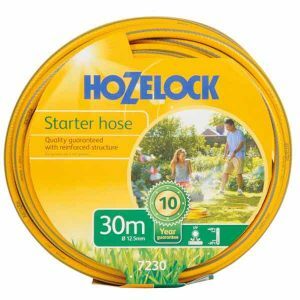 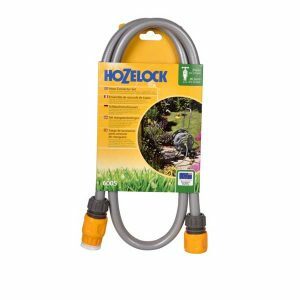 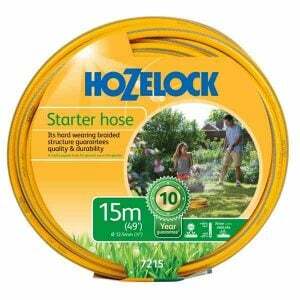 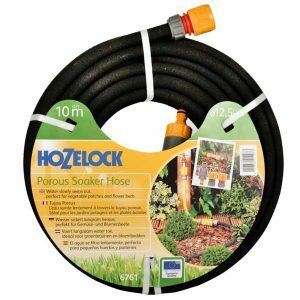 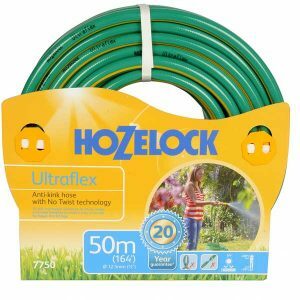 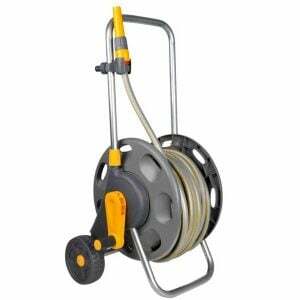 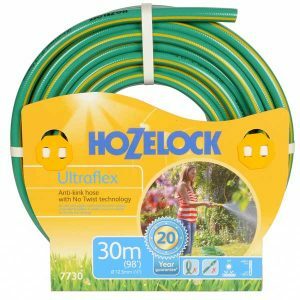 Hoses & Garden Watering Accessories. 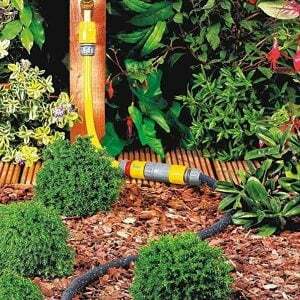 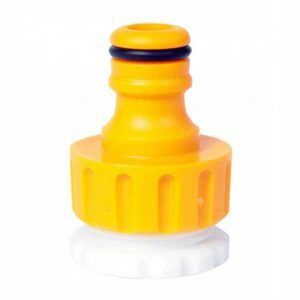 Keep your garden hydrated with our watering accessories. 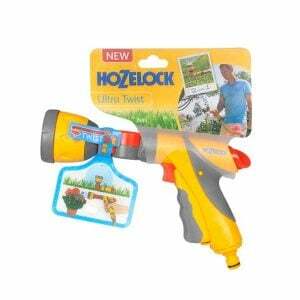 Get it today at McD’s Garden Centre. 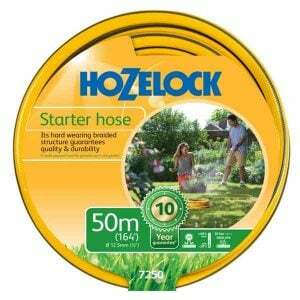 Free Delivery Nationwide When you spend €50 or more.